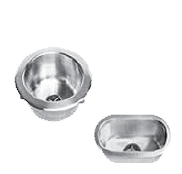 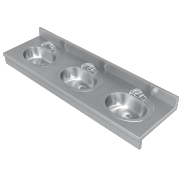 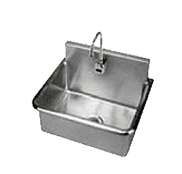 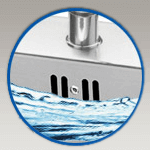 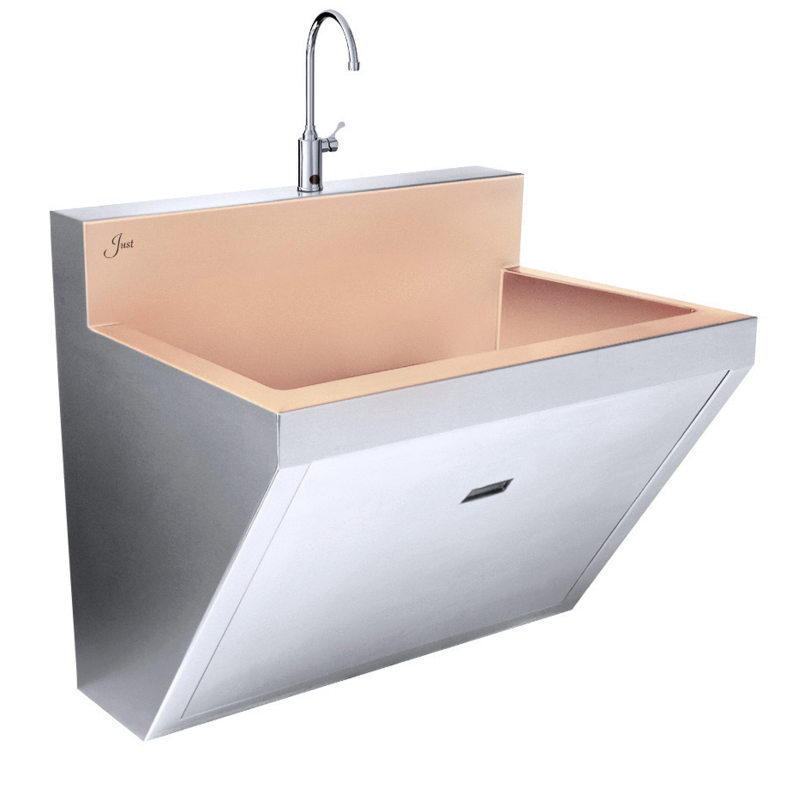 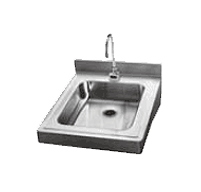 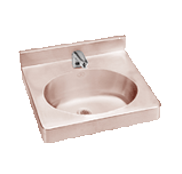 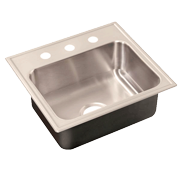 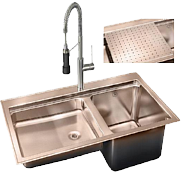 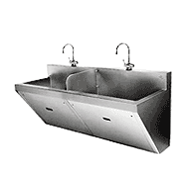 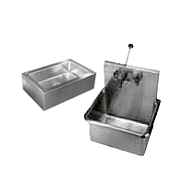 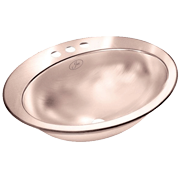 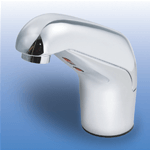 Stainless Steel Hospital Sinks are one of our main product lines. 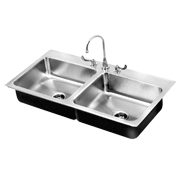 Due to their sanitary benefits, durability and design versatility, Just Manufacturing's product line of stainless steel hospital sinks are an obvious choice for health care and hospital installations. 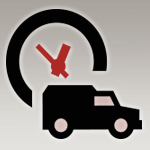 Since 1933 service and reliability have been a Just constant. 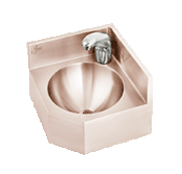 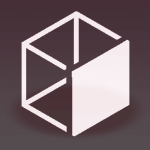 Our on-going commitment to product development and cutting edge design unite form and function. 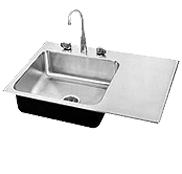 Our broad product offering of stainless steel hospital sinks allows you to choose the exact model needed for a particular installation without sacrificing cabinet or sink sizing restrictions. 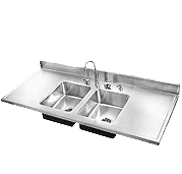 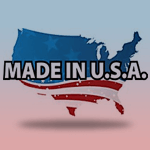 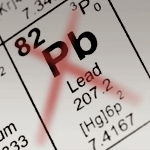 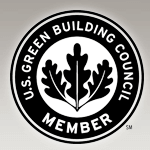 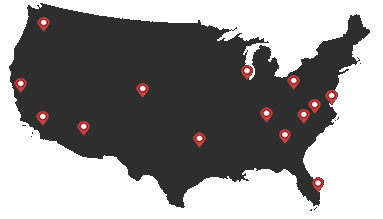 We have been leading the industry for over 80 years. 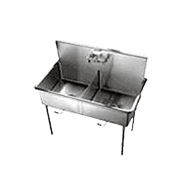 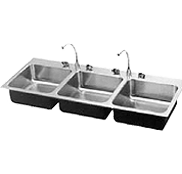 Our commercial stainless steel sinks have been specified for many large hospitals and healthcare projects worldwide. 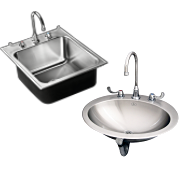 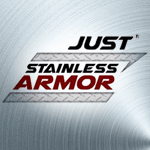 Our stainless steel hospital sink products offer options including electronic sensor faucets, thermostatic mixing valves, knee-activated water and soap valves, and removable plexiglass partitions.